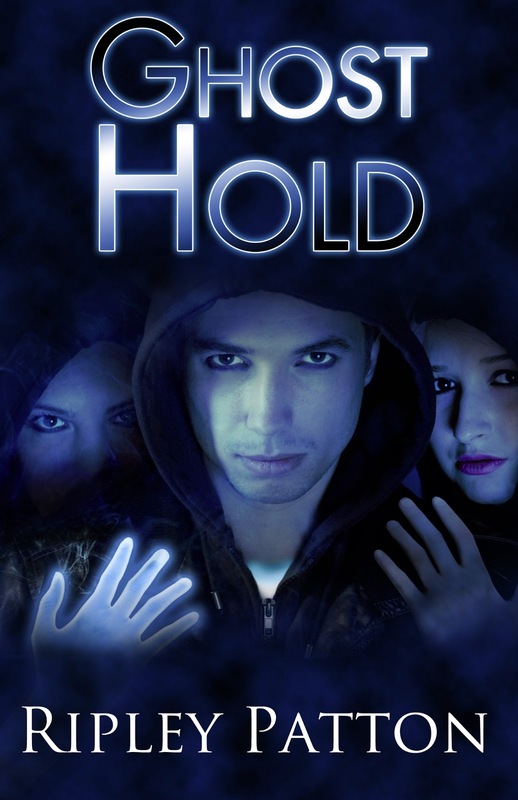 Wanna Win an ARC of Ghost Hold? Wanna win an ARC of Ripley Patton’s Ghost Hold? I’ve read an advanced copy and I LOVED it! I think you will too. Ghost Hold is the second book in this young adult science fiction/paranormal series. Ghost Hand was released in 2012. If you wanna know what I thought of Ghost Hand, click here.